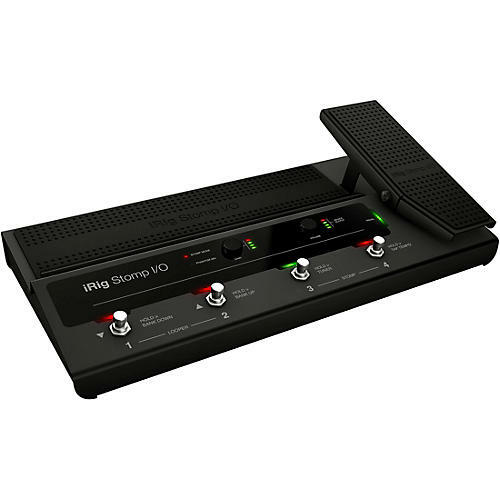 iRig Stomp I/O - Your ultimate tone control rig. Ready to rock. Ready to record.